The United Arab Emirates conferred the prestigious Zayed Medal on Prime Minister Narendra Modi, the highest decoration awarded to kings, presidents and heads of states. The award comes in appreciation of Prime Minister Modi’s role in consolidating the long-standing friendship and joint strategic cooperation between the two countries. 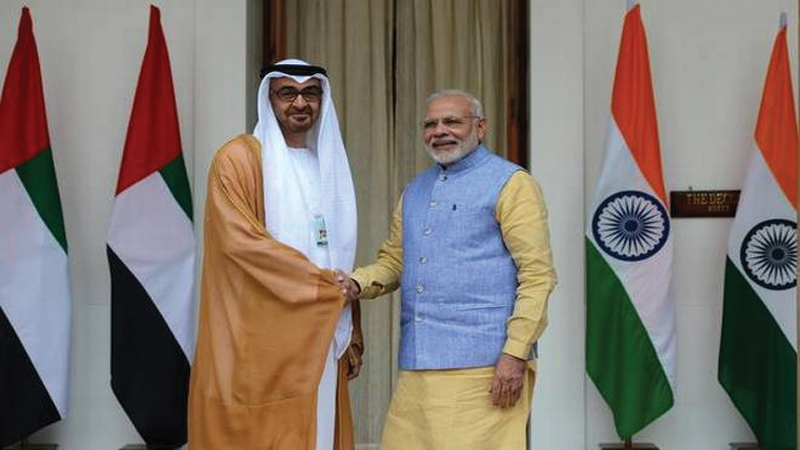 Prime Minister Shri Narendra Modi thanked the UAE President Mohamed bin Zayed Al Nahyan for conferring the prestigious Zayed Medal on him. In a tweet, Shri Modi Modi said, he accepts the honour with utmost humility. 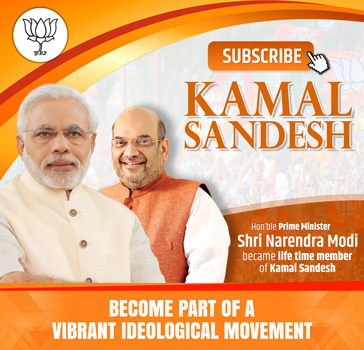 He added, Under his visionary leadership, India-UAE strategic ties have reached new heights.